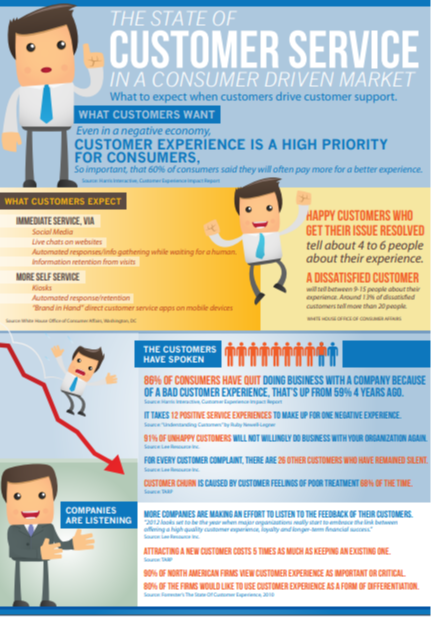 This infographic looks at what to expect when customers drive customer support. It is highly evidenced that even in a negative economy; customer experience is a high priority for consumers. Its significance is so profound that 60% of consumers said they will often pay more for a better experience. Find out more in this insightful infographic.